Here is one of our latest projects that has been recently launched www.lifescoach.co.uk . 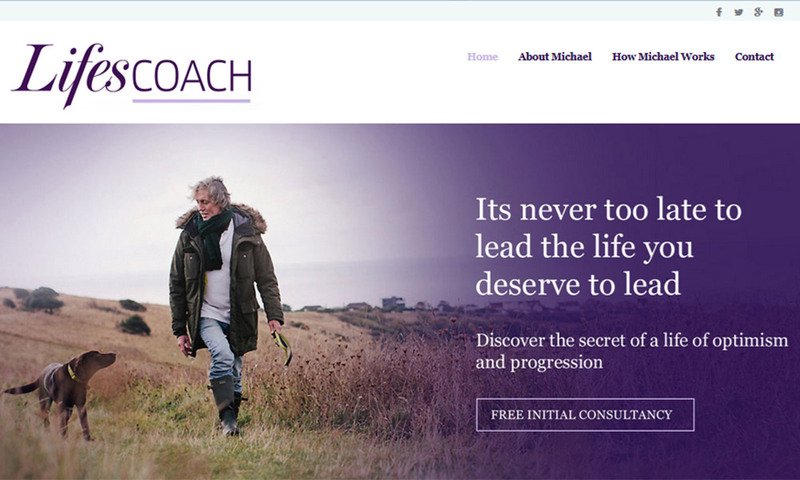 It was a small project for one of our clients Michael Pontin, a startup lifecoach, and the aim was to get the website up and running as quickly as possible. We achieved this within 4 weeks. The project involved branding, logo design and the creation of business cards as well as the brochure website.